Last week, the company released Xiaomi headphones that will be available for purchase for $ 16. Around the same time, Meizu rumors began to circulate about a similar device of its own production. Thus, the company plans to release the overhead headphones designed for demanding users in the housing and made of metal. The disposal of certain specialized publications in China have received new headphones image in black and white. 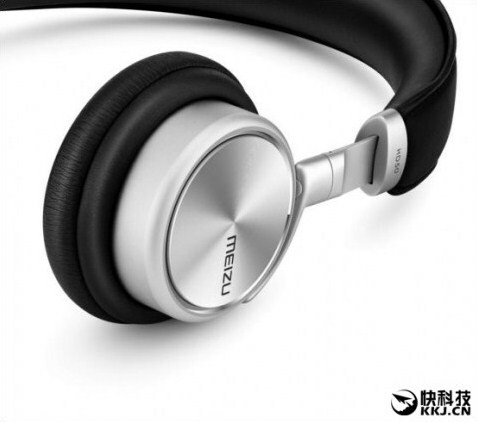 It is expected that the new accessory from Meizu will go on sale on November 9 for about $ 80.